It has been a while since any new music from Country Johnny Mathis has been released to the public, until now. ‘Classic Country Music – Vol 1′ is scheduled to release to all major digital retailers as well as being made available through Amazon On Demand allowing for the retail offering of CDs. 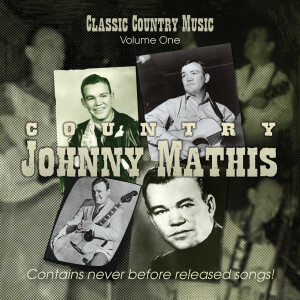 This new release contains 12 songs, all from Johnny’s career during the 1960′s. Songs that were recently obtained by reviewing old 1/4 master tapes on reel to reel. During this process, several never before released tunes were found! The process of reviewing old masters continues and Volume 2 is already in the planning stage! 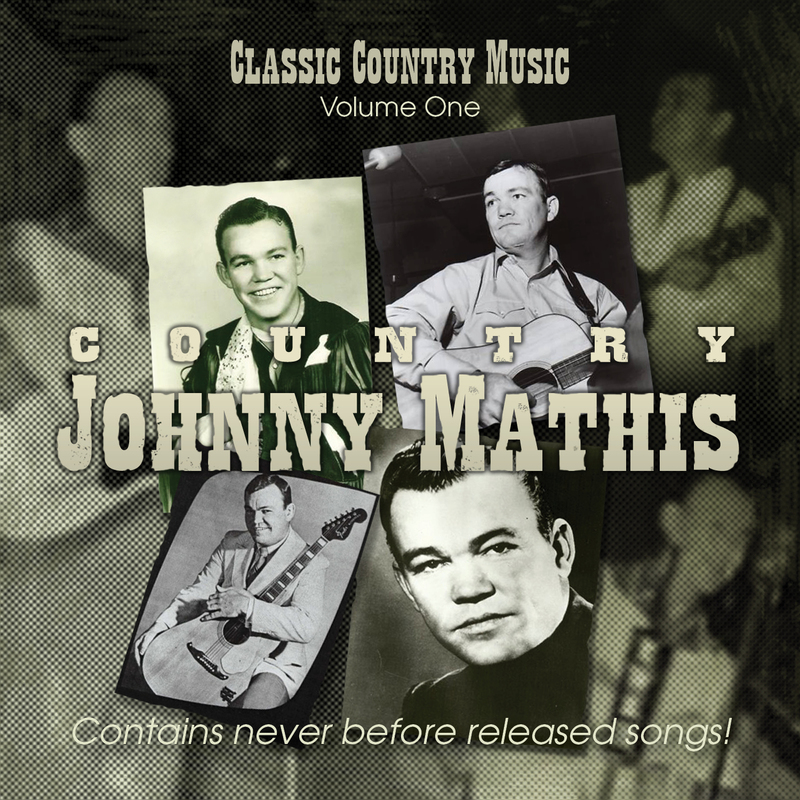 This entry was posted in New Releases and tagged classic country music, country johnny mathis on September 25, 2013 by John Mathis Jr.